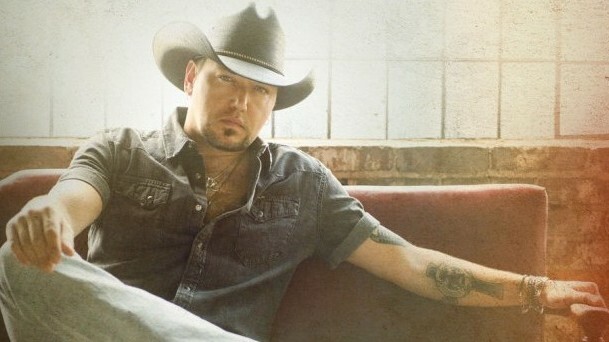 Jason Aldean dominates our weekly look at the best-selling country singles! 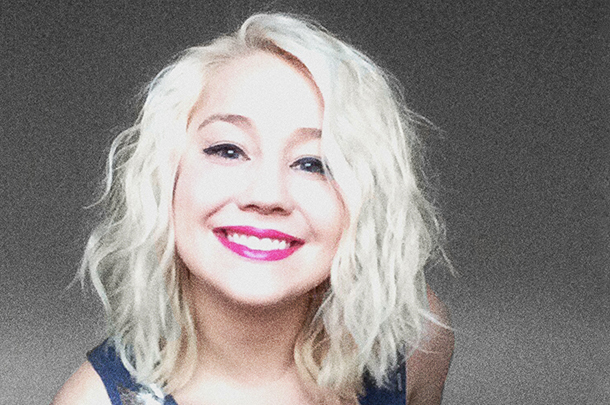 Album Review: RaeLynn - "WildHorse"
After nearly five years, RaeLynn delivers a promising debut album. 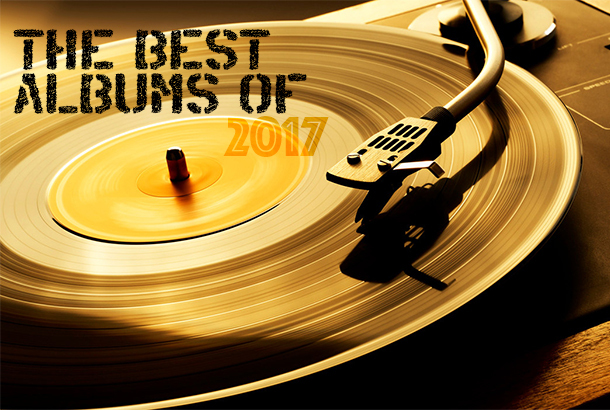 We take a look at 10 new singles now at country radio and share our thoughts with how we think they'll do on the charts in our weekly look at what's new in country music. 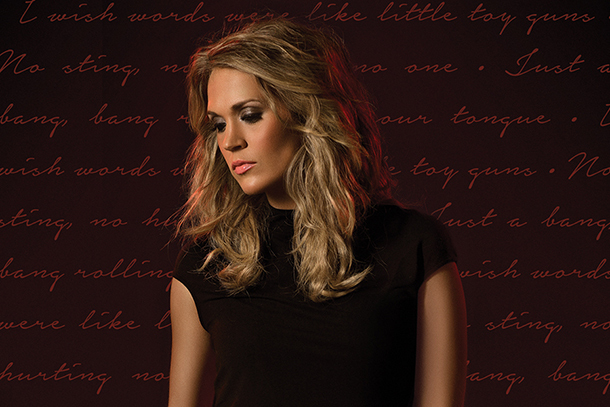 Singer releases follow-up to “God Made Girls,” the best-selling, highest-charting debut single from a solo female in 2014. Rising singer/songwriter will perform her Top 20 hit “God Made Girls” on the NBC Program. 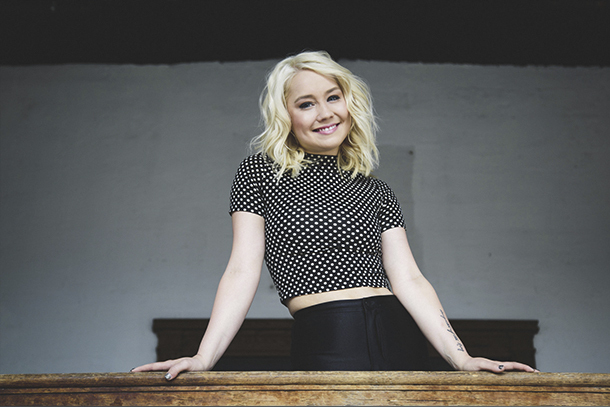 RaeLynn - "For A Boy"
Written by RaeLynn and Laura Veltz. Produced by Dann Huff. Released in March 2015 by The Valory Music Co..
Big Machine Label Group stars join with Grand Ole Opry's annual Country music Radio Seminar event for special performance.